cdcindonesia.com - Indonesian morning enthusiasm, the following are job vacancies that come from one of the construction companies in Indonesia, namely:Perusahaan Umum Pembangunan Perumahan Nasional - Perum Perumnas (hereinafter referred to as "PERUMNAS") is the national housing company of Indonesia, fully-owned by the Government of Indonesia which represented by the Minister of State-Owned Enterprises (SOE). PERUMNAS is a state-owned company in Indonesia running business in the field of property industry. 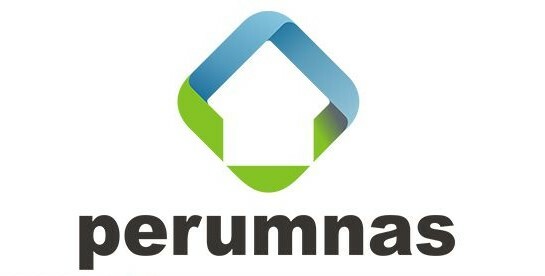 PERUMNAS operates primarily as a housing and settlement providers in Indonesia. Headquartered in Jakarta, PERUMNAS running its business through 7 Regional Offices, 2 Business Unit and Strategic Projects Offices spread in all over Indonesia. As at the end of December 2017, PERUMNAS have a workforce of over 1,077 people. Latest date 13 April 2019.All applications are appreciated and will be treated confidentially. Only qualified, short-listed applicants will be invited for furthers process.